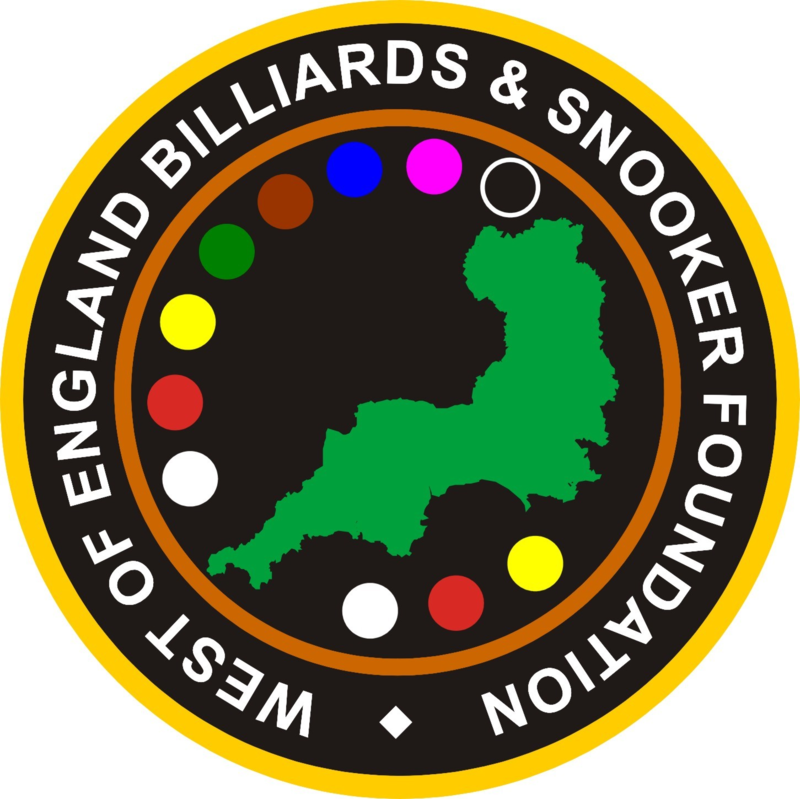 The WEBSF are promoting an Open English Billiards tournament on Saturday 10th November 2018 at The Galaxy Centre, Torquay. Trophies for the Winner & Runner-up, all entry fees will be paid out as prize money. Find out more about the tournament and how you can get involved as a player, volunteer or spectator. Places are limited so don’t delay to avoid disappointment. John Mullane came out on top of a very good field of English Billiard players at Jesters, Swindon to win the West of England English Billiards Open and take the highest break prize. Select Results to find out more. WATCH how English Billiards is played – LEARN how to play at one of our Coaching events (Plymouth, Torquay & Swindon) – PLAY in one of our tournaments (The Galaxy Centre, Torquay or Jesters Snooker Hall, Swindon). The WEBSF are promoting an English Billiards tournament in memory of Pops on Saturday 2nd September 2017. The event will be hosted by The Galaxy Centre, Torquay. Trophies for the Winner & Runner-up with all entry fees will be paid out in prize money. Find out more about the tournament and how you can get involved as a player, volunteer or spectator. One of WEBSF’s finest, Steve Brookshaw has received a call-up to play for England in the forthcoming Home Internationals Championships.